The Cottage Bakery have been in business for more than 20 years creating cakes, bread and pastries and now with five shops across Bedfordshire. 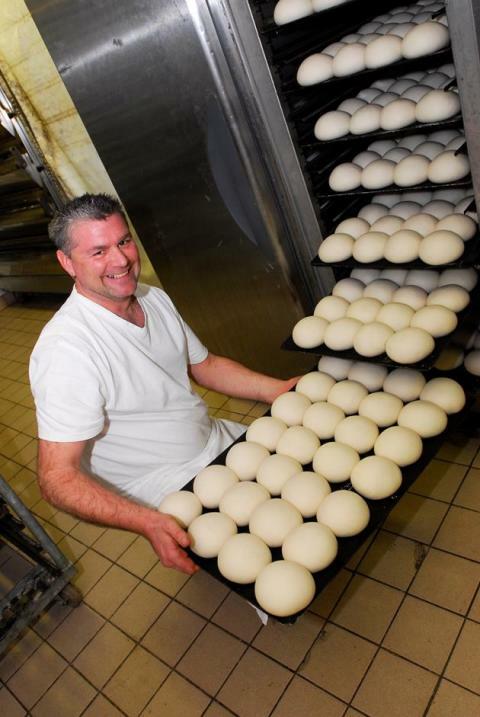 In 1988, owners Gary & Joanne Williams started with only one shop and twelve employees, since then the Cottage Bakery has grown to sixty staff, five shops and four vans delivering wholesale in the Bedfordshire, Milton Keynes, Luton and Cambridgeshire areas. It is hoped the Center Parcs contract will provide further growth opportunities for the business over the next few years to bring The Cottage Bakery products to even more people in the area. 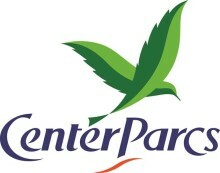 Center Parcs Woburn Forest opened to short break guests on the 6th June 2014 and will welcome more than 300,000 people into the area every year. The estimated boost to the local economy Center Parcs will create is approximately £20m annually through employment, use of local services and local suppliers.